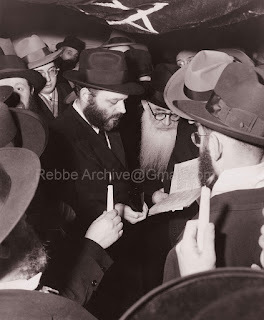 The Rebbe: A Kosher Holistic Center? 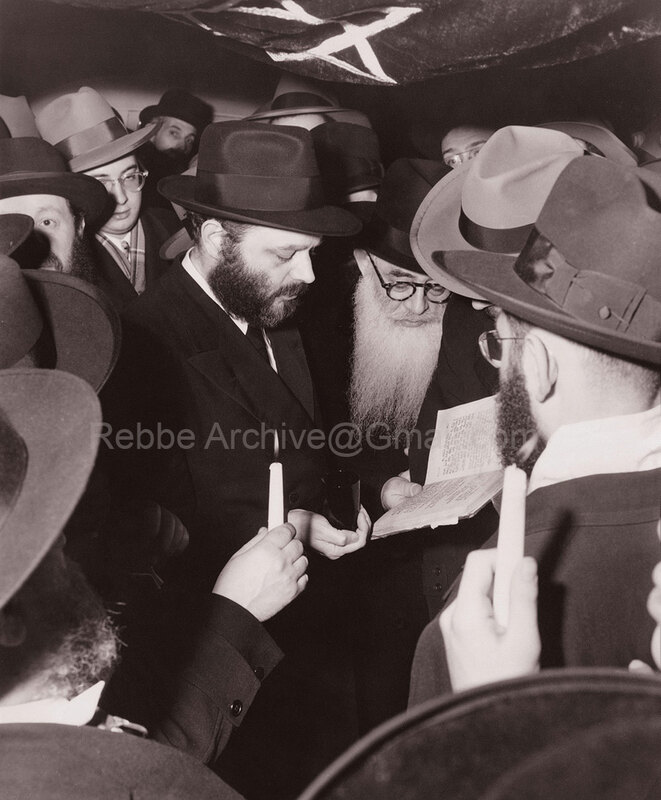 Avner Institute presents a letter to Doctor Yehuda Landes, wanting to open a holistic center for fellow Jews, where the Rebbe’s response reveals remarkable insight – not only as to the need for proper guidance, but the use of “alternate therapies” within a Torah framework. Thank you for your letter of 13 Adar II. I appreciate your comprehensive response to my letter and memorandum on the need to organize widespread use of T.M. and similar techniques in psychotherapy compatible with the Torah with the double objective of making such therapy available to Jewish patients in a kosher way and at the same time saving numerous Jews from getting involved with avoda zora [idolatry] as now commonly practiced in the USA. Needless to say, I noticed your suggestions and observations in this connection with understandable interest. In reply, let me first say that, as a general principle, so long as the said two objectives can best be served, whatever project is determined to be most effective is most desirable, and, of course, acceptable to me. There are, however, some points in your response which need careful assessment. For instance, the suggestion that an Institute employing the said healing techniques might be linked with a strictly Orthodox, even Lubavitch, orientation should be examined in light of its being a possible, or even likely, deterrent for many candidates who might hesitate to turn to such an institute for fear that it may impose upon them religious demands and commitments which they are not yet prepared to accept. The above is not to say that the idea should be rejected out of hand, since there may be individuals who would not be deterred by it. But I believe that if the project is to attract a wider circle of candidates for therapy, it would have a wider acceptance of it is not overtly tied in with such an orientation, or discipline; at any rate, not in the initial stage. Needless to say, the emphasis is on the overt orientation of the projected Institute, which should have no religious or other preconditions for anyone seeking its services. But the Institute itself should, of course, be run in strict keeping with the Torah, with a kosher, indeed glatt kosher, kitchen, strict Shabbos observance, with mezuzot on all doors—just as there are glatt kosher hotels and institutions. With regard to the basic point you make in your letter, namely, that most people for whom our plan is envisaged consider themselves “normal” and would not be interested in a program that offers professional (medical) services, but would prefer a more simplistic setup for relaxation, etc.—this should certainly be taken into account, since the ultimate goals of our plan would not be affected. And, if as you suggest, this would be the more practical setup for attracting more people and achieving our two objectives—healing and elimination of avoda zara—then by all means, this method should be given due consideration. I would like to make a further point, though entirely not in my domain, namely, in reference to hypnosis as one of the techniques used in psychotherapy, as mentioned in your letter. I have always been wary of any method that deprives a person of the free exercise of his will, and which puts him in the power of another person, even temporarily—except, of course, in case of pikuach nefesh [saving a life]. Certainly I would not favor the use of such a method on a wider scale, least of all to encourage psychologists and psychiatrists enrolled in our program to use it. Finally, a point which for understandable reasons I did not want to mention in my letter accompanying the memorandum: If in the first stage of implementing the program there would be need for funding the initial outlay, my secretariat would make such funds available. Your further comments will be welcome, and many thanks again.